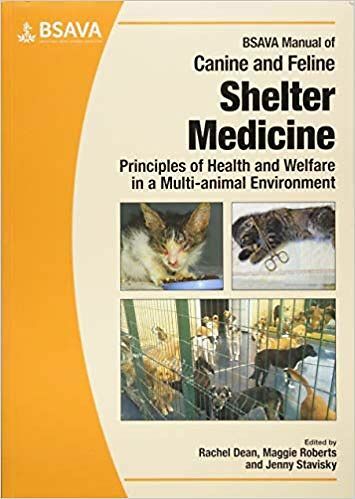 Shelter medicine encompasses vital aspects of physical and psychological health and welfare, infectious disease management, epidemiology, diagnostic testing and population control. The challenge of being a good shelter medicine clinician is balancing the health and welfare needs of the individual as well as that of the larger. 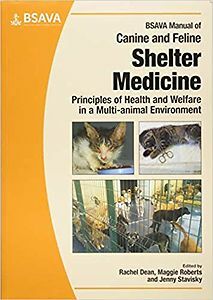 The aim of this manual is to introduce the reader to a new way of thinking when approaching cases in the shelter environment; each chapter has a number of Quick Reference Guides that provide specific practical information on a number of subjects. Working with people in the shelter environment: it deals with the understanding of the objectives, policies and values of the individual organization that runs the shelter.